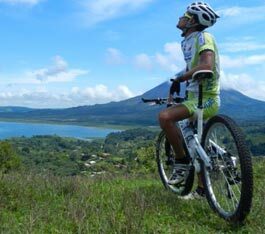 The best One-day and Half-day activities near our most active volcano. From educational trips led by naturalist guides to adrenaline loaded adventures. 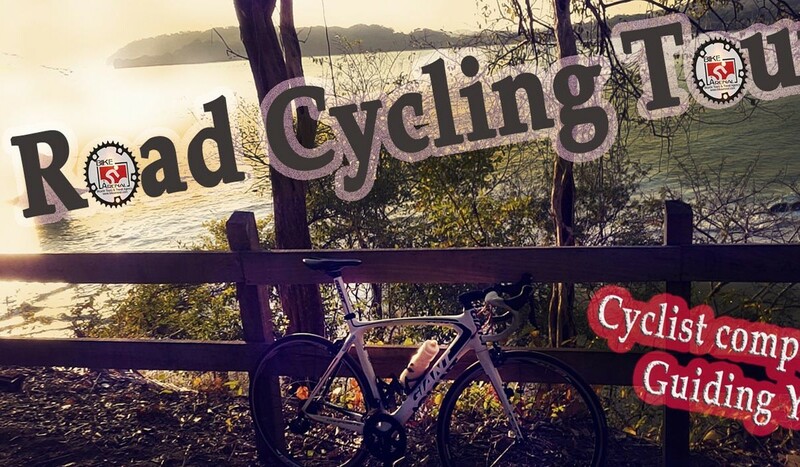 Biking combined with fun activities, like Rafting, Canopy Tours, Hiking in the Rainforest, Snorkeling Coral Reefs and more time to enjoy the beach and the mountains. 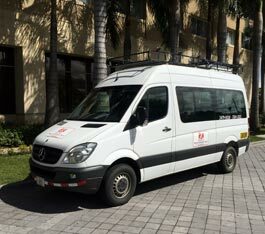 We have been providing safe and reliable transportation since 1998. Let us know your itinerary and we'll suggest and quote the best solution for you. 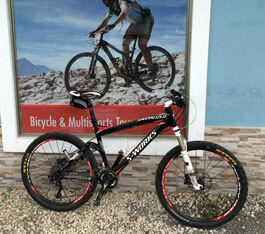 Our bike rental service includes a helmet, gloves, spare kit bag, pump, lock and support from the experienced BikeArenal team. Book yours now. 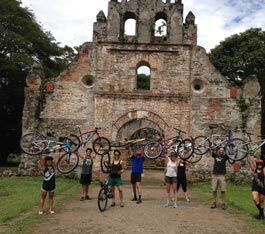 Based in La Fortuna, near Arenal Volcano, we have been offering adventure travel in Costa Rica since 1993. 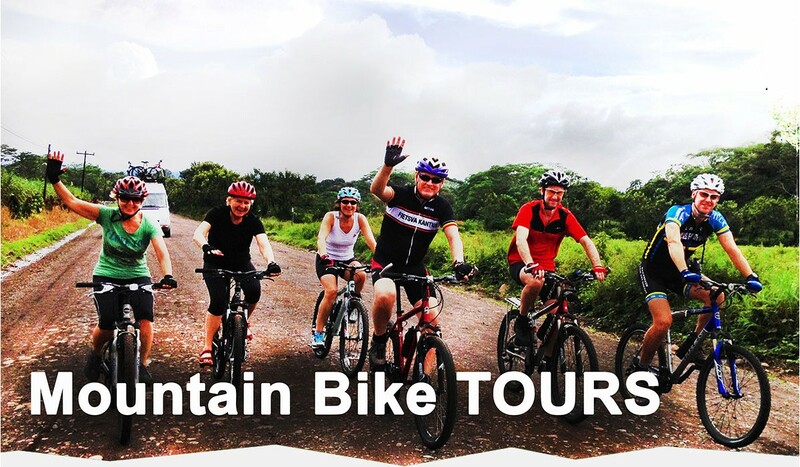 From easy One-Day Bike Tours at the base of Costa Rica's most active volcano, to All-inclusive Multisport Vacations in the most fascinating locations of this tropical paradise. Get expert vacation planning advice from our team of local consultants who will customize an active or relaxing itinerary to fit your preferences and budget. Hotel reservations and transportation arrangements.